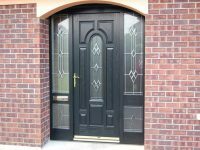 Choosing the right front door for your home sets the tone for what visitors can expect from the inside. 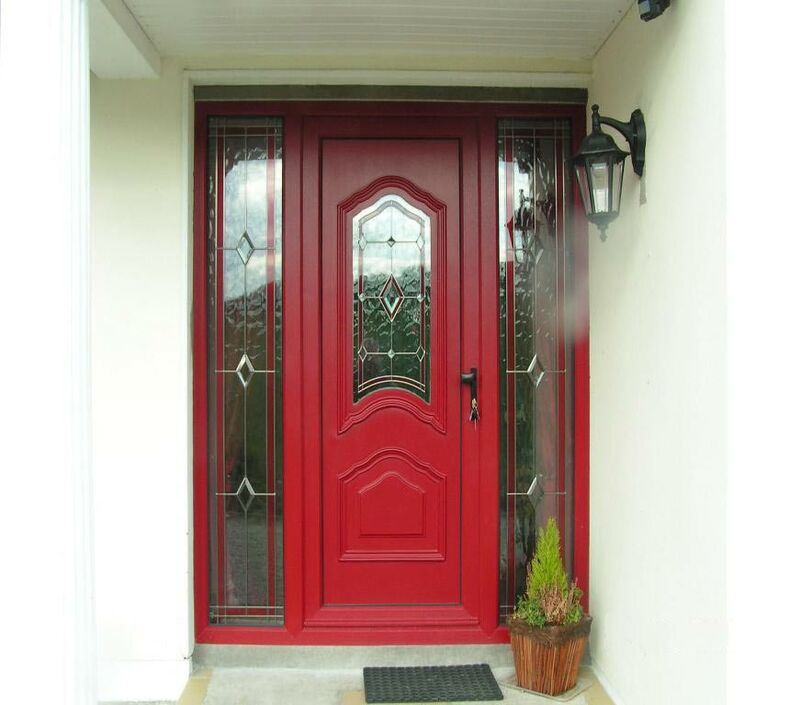 It’s not just a door, it’s the entry to your refuge at the end of a busy day. 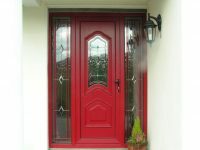 With many styles, colours and materials from which to choose it can seem overwhelming. 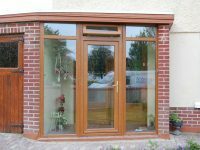 Whether you are renovating your home or building from the ground up we’ve got a style to suit you. 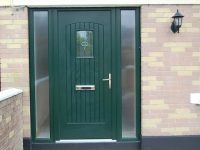 For low-maintenance doors, choose from a wide selection of options, materials, colours. 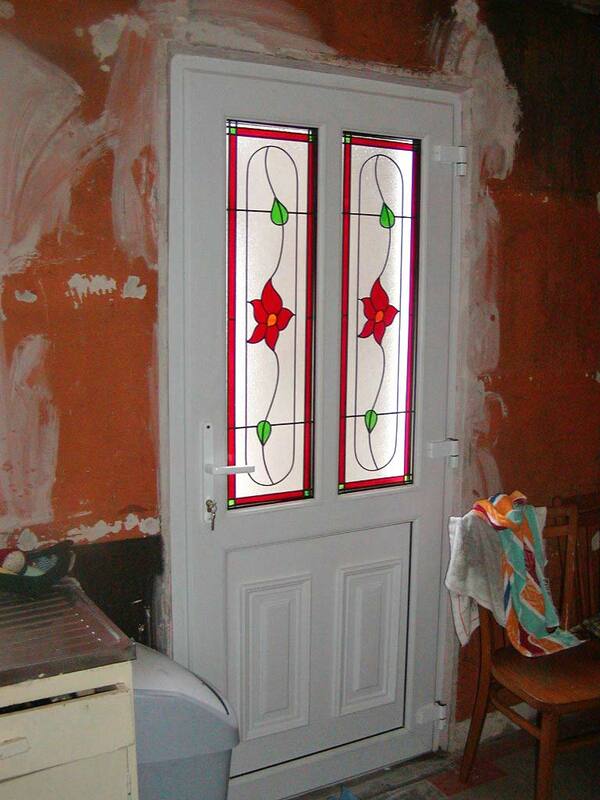 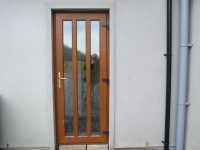 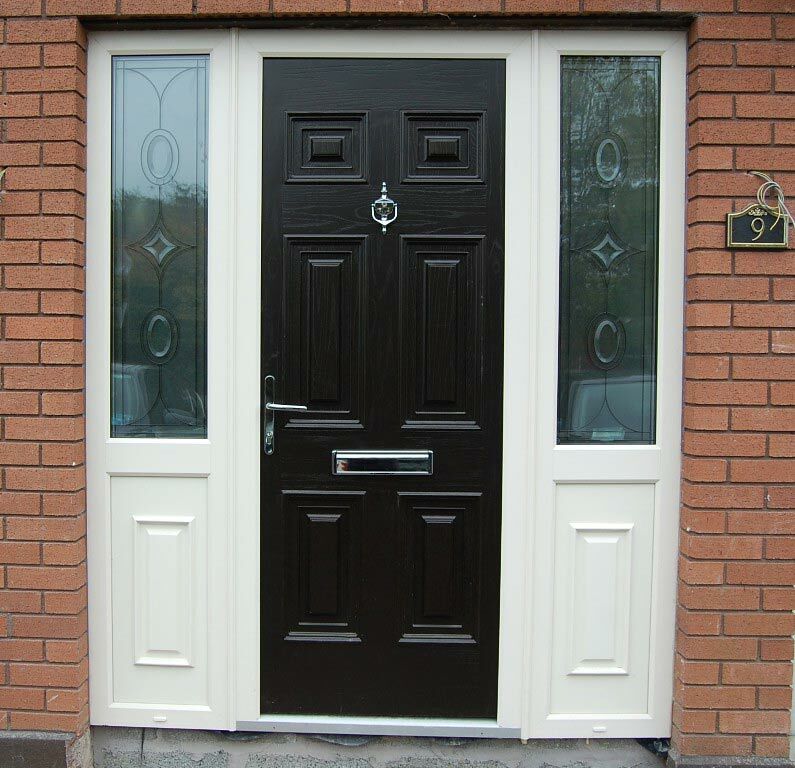 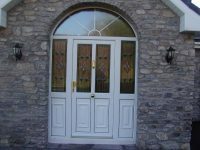 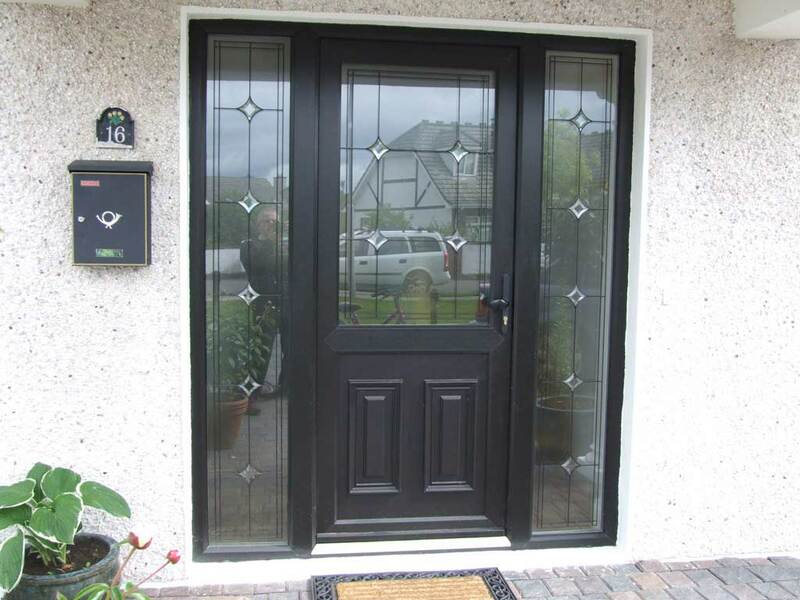 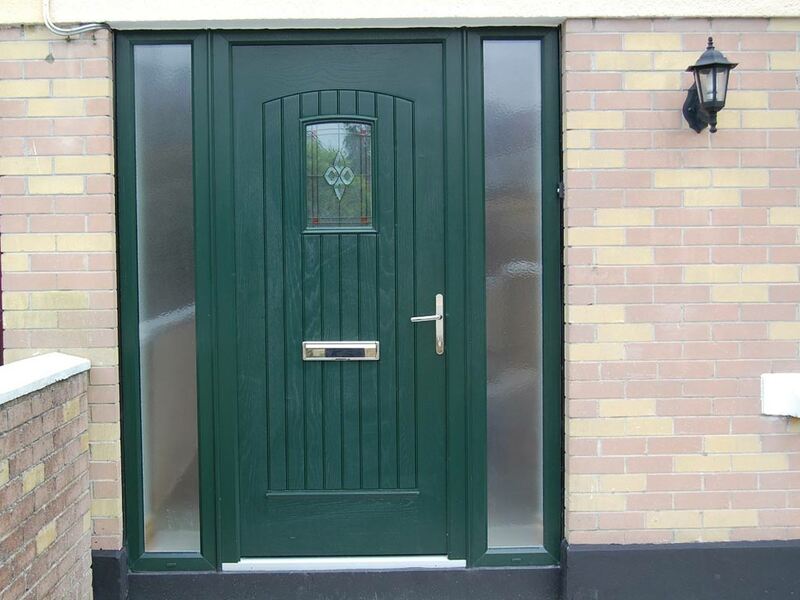 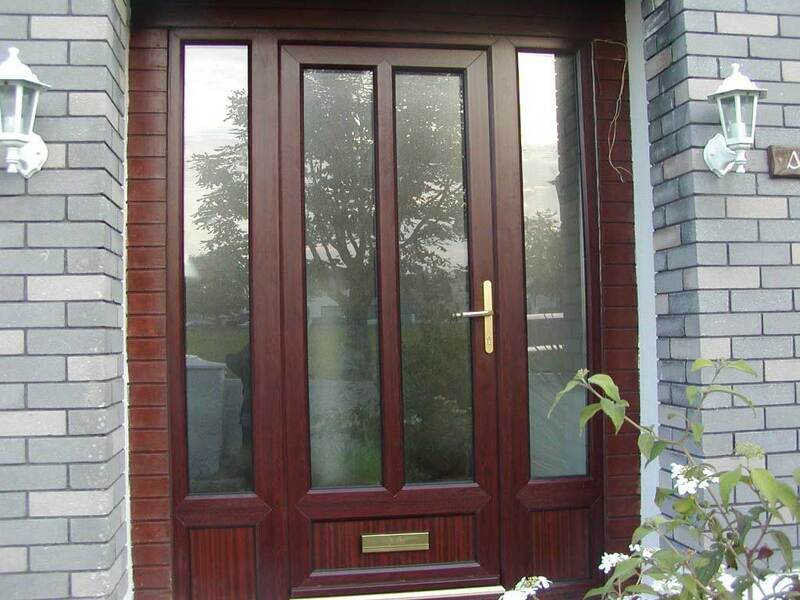 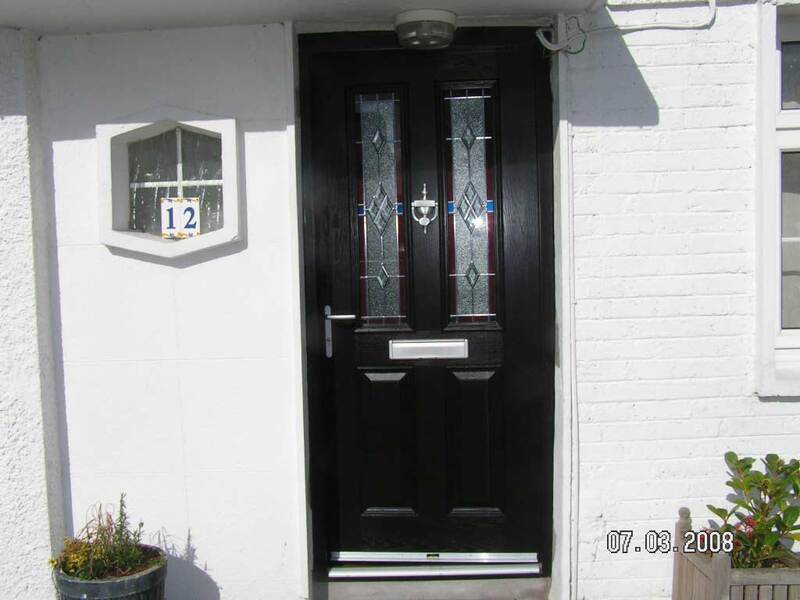 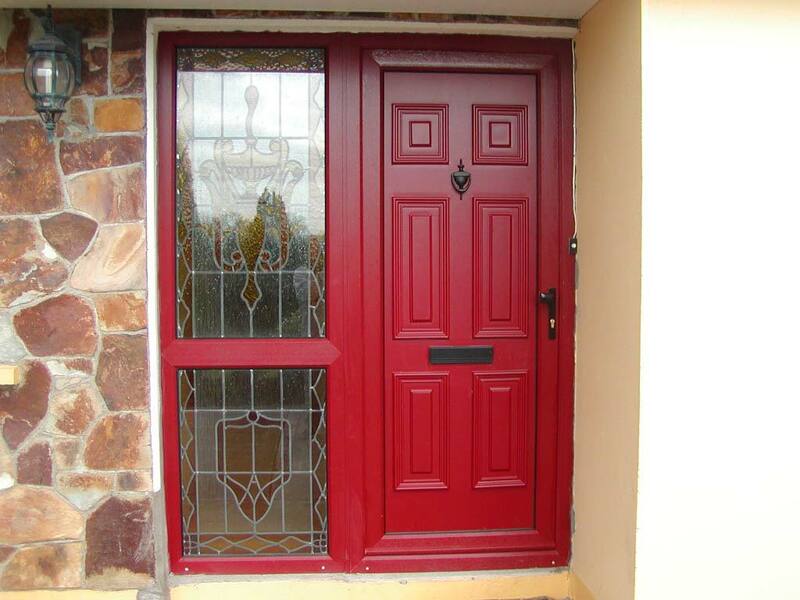 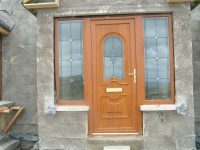 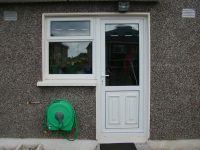 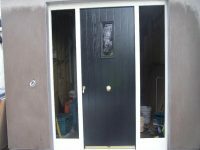 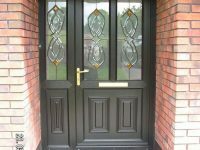 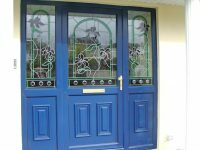 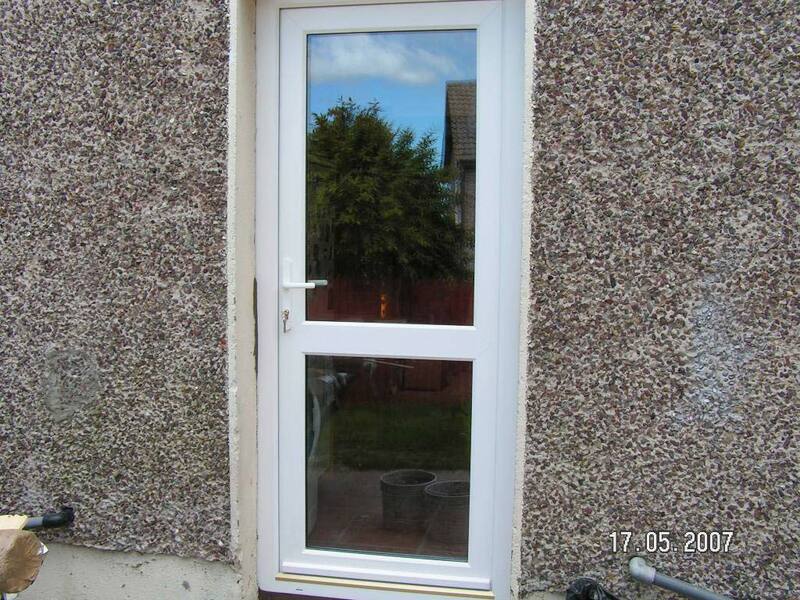 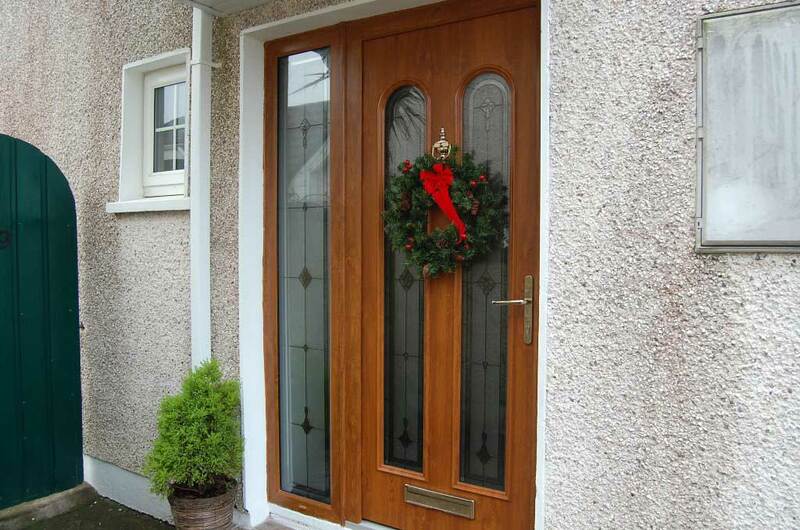 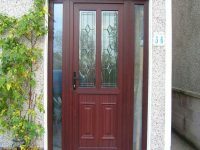 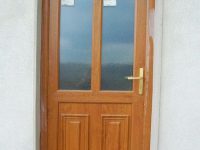 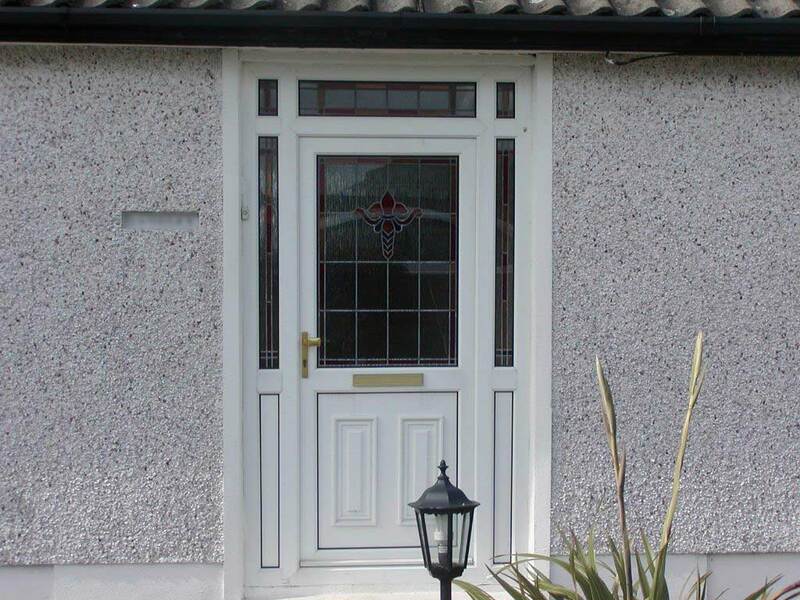 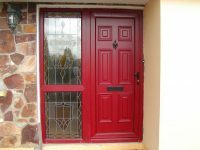 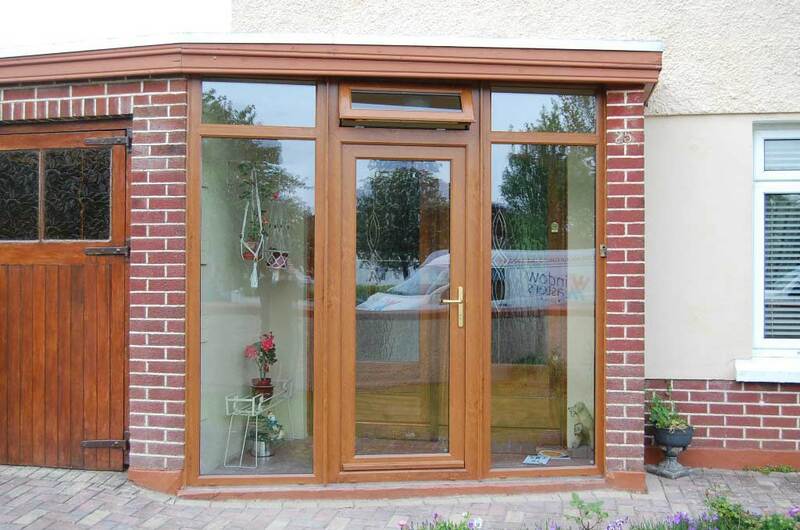 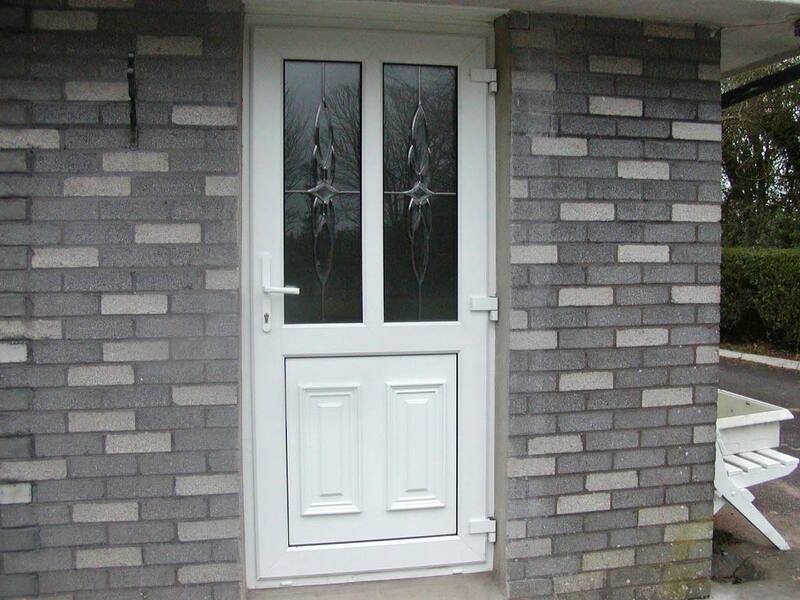 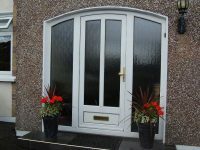 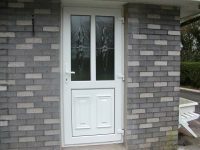 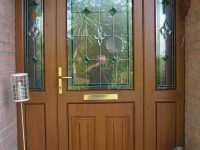 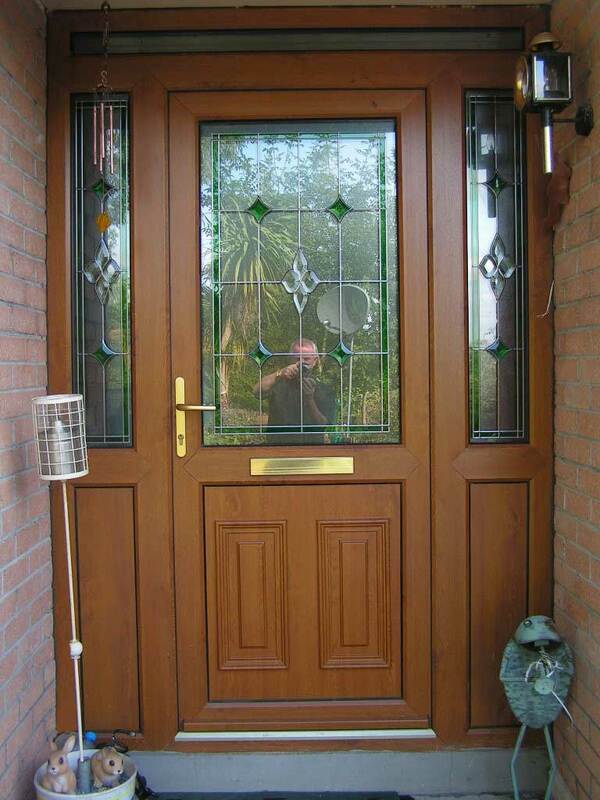 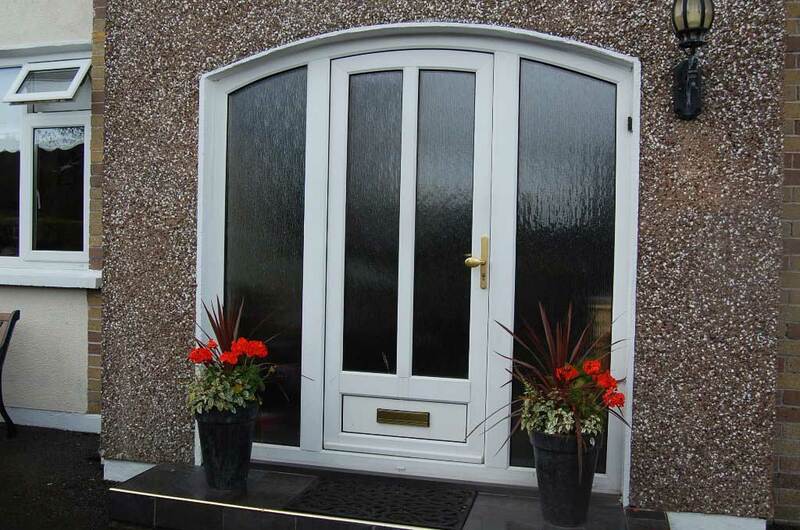 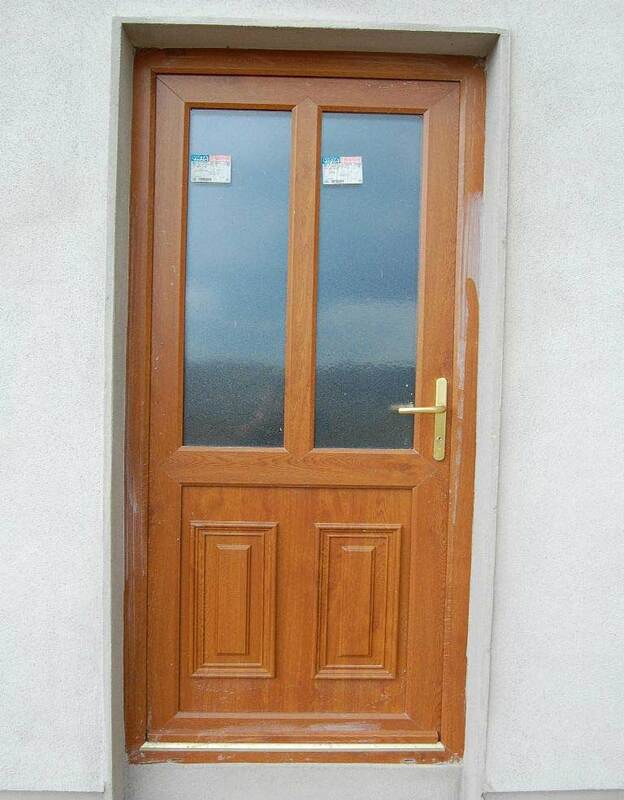 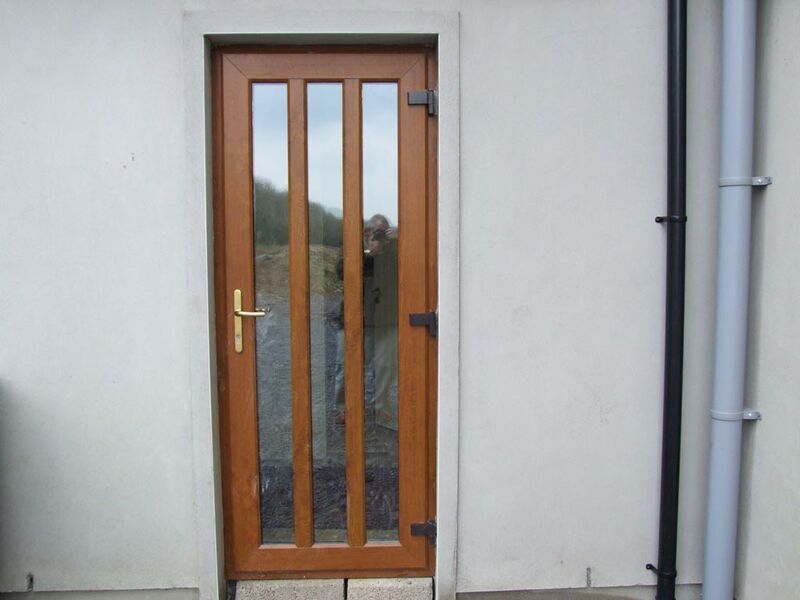 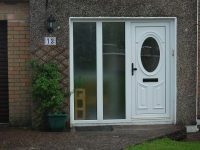 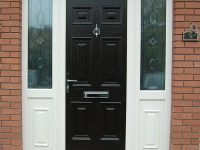 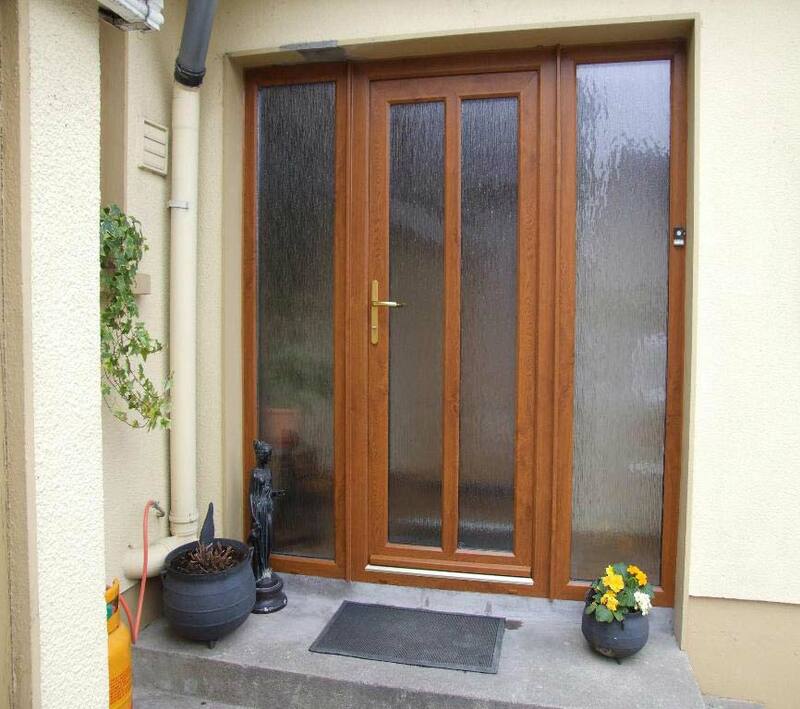 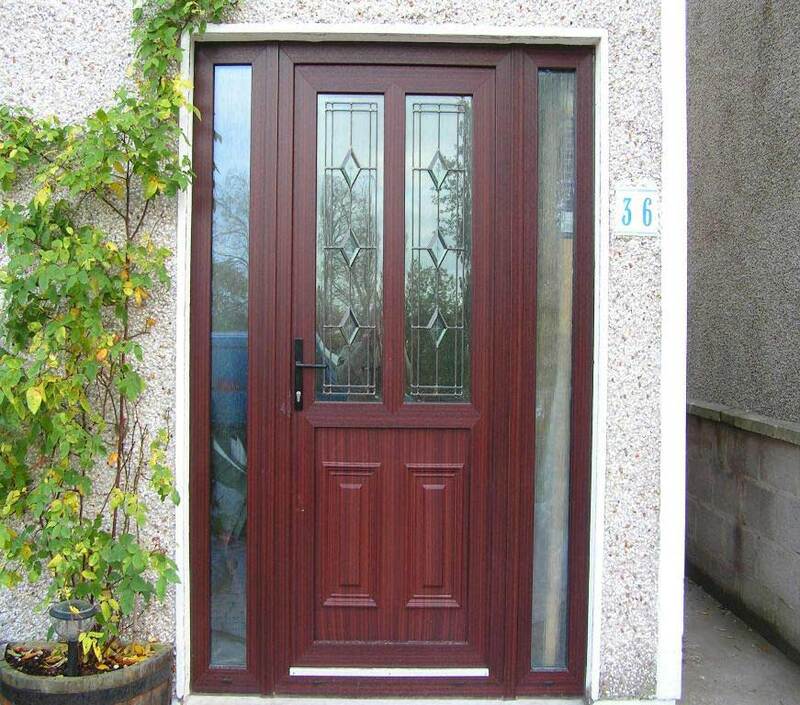 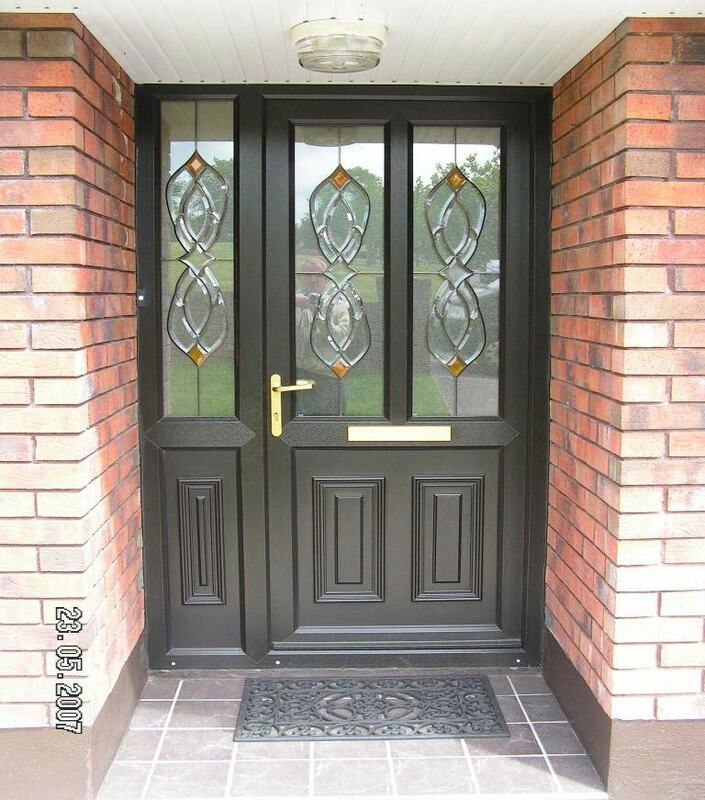 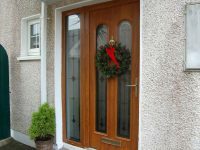 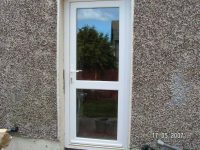 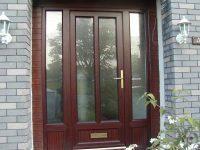 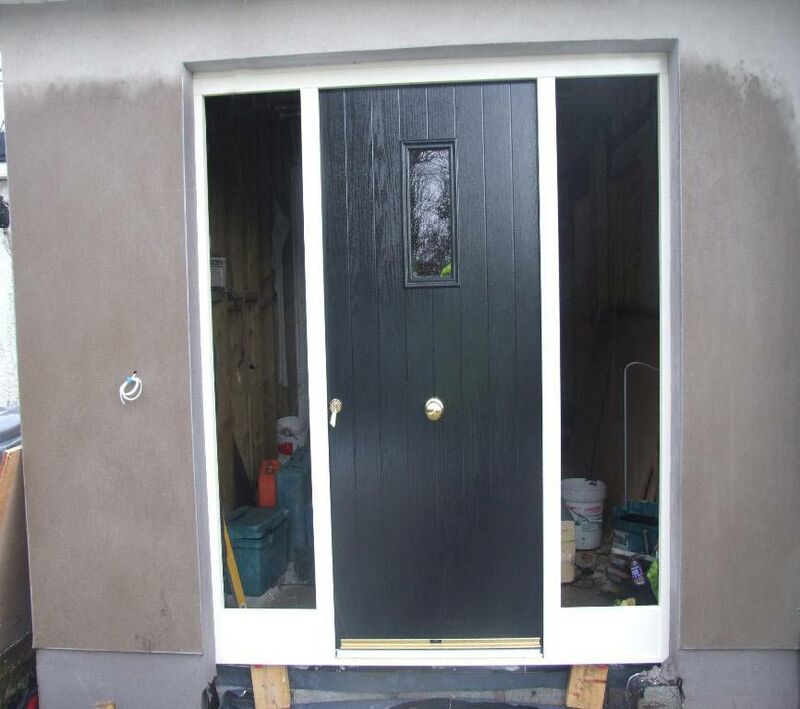 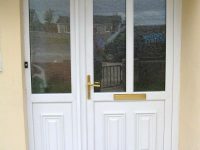 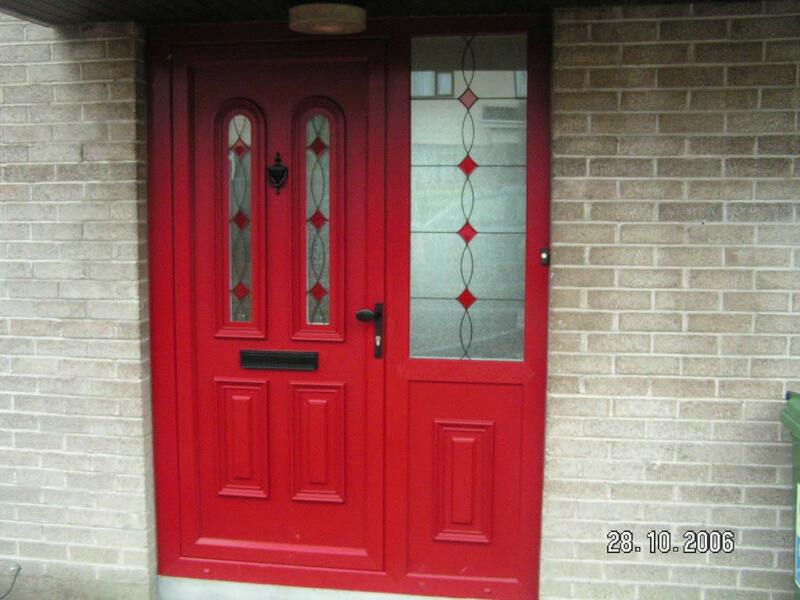 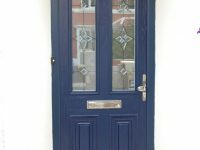 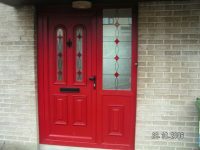 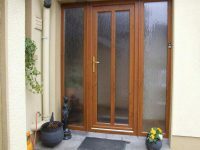 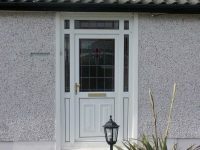 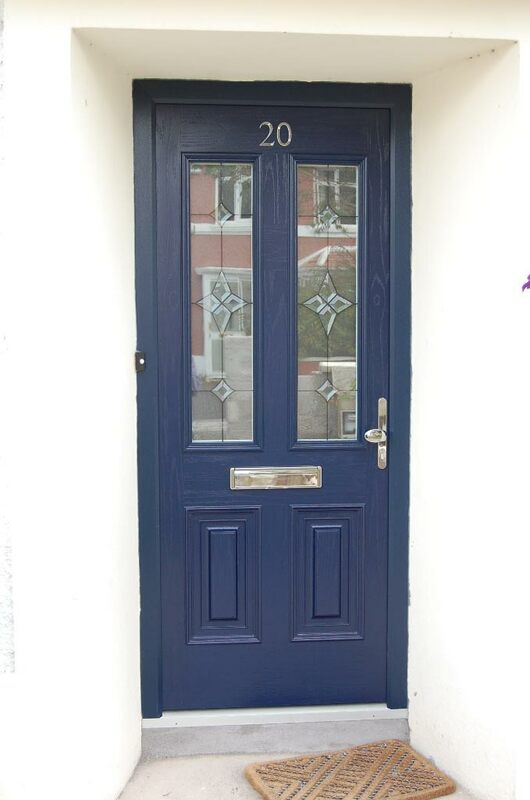 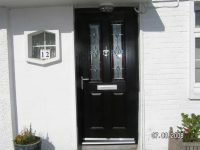 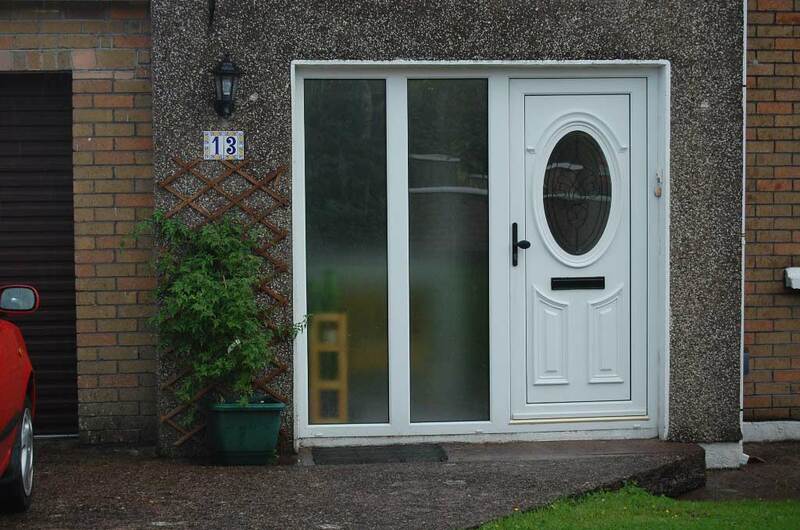 Composite doors have many features including the durability of wood but with less likelihood of warping. French doors come as standalone doors or with side panels to create a stylish entrance. 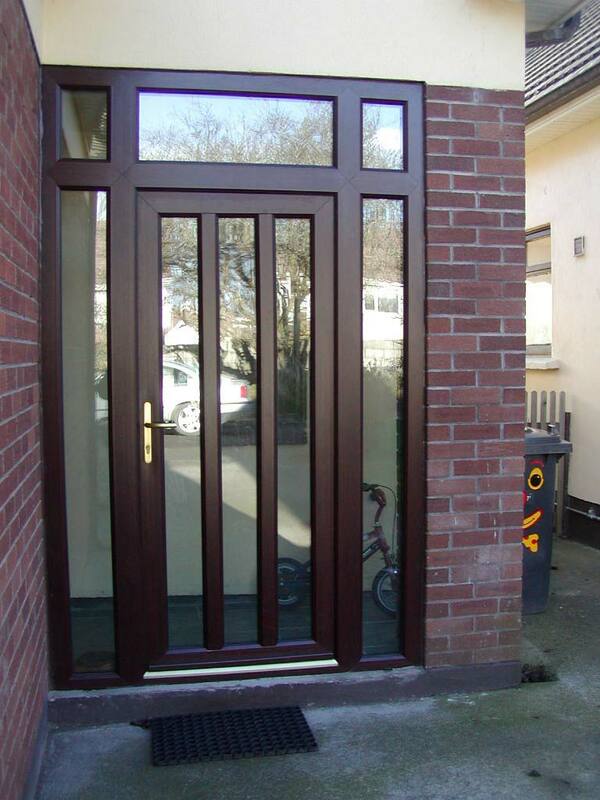 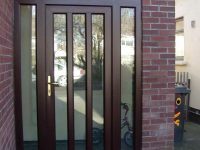 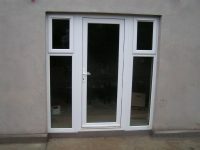 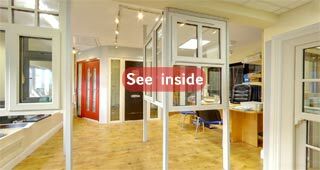 PVC French doors come in a wide range of colours and accents. 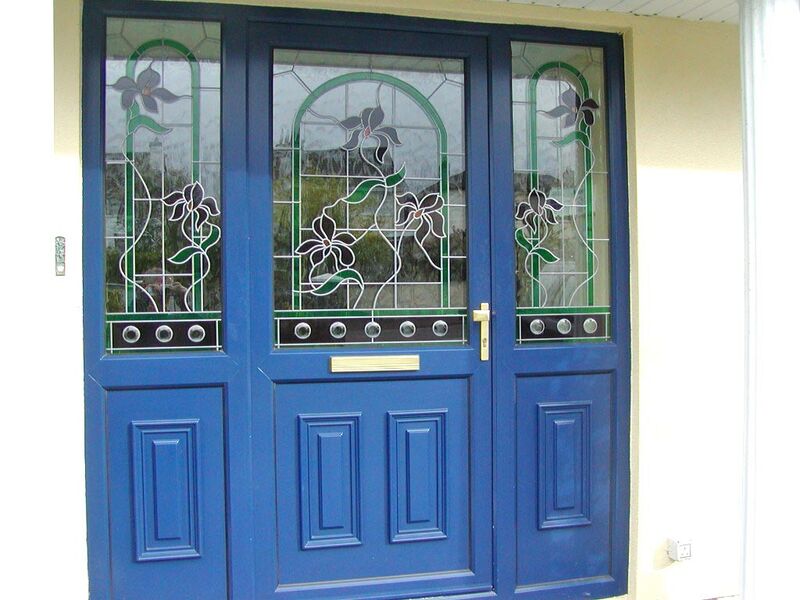 You can choose from all glass, Georgian style or inlaid with a motif. 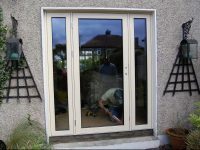 Sliding patio doors offer the benefit of not interfering with your room or patio so they’re perfect for tight spaces. 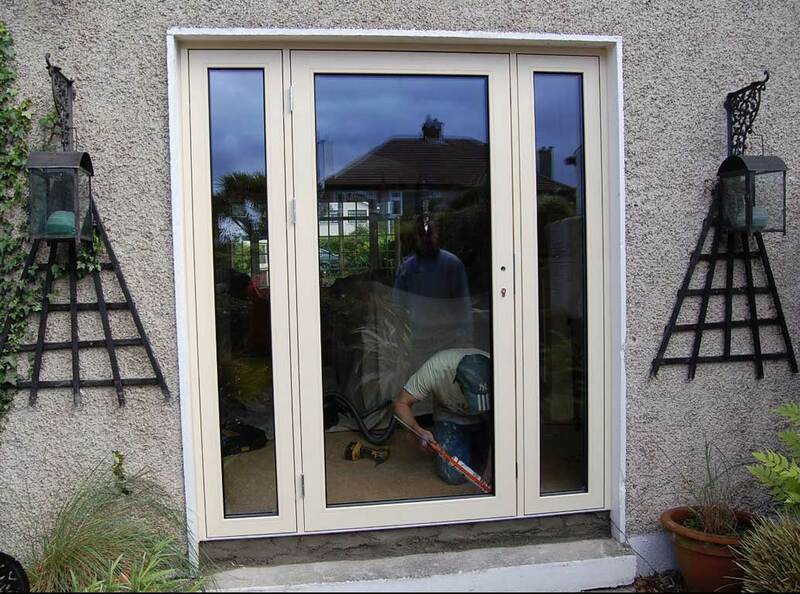 Bring the outside in – folding doors, also known as bi-fold doors, allow you to fold them virtually out of sight when open to give you the feeling of being outdoors. 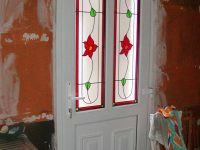 When closed they are an impressive wall of light. 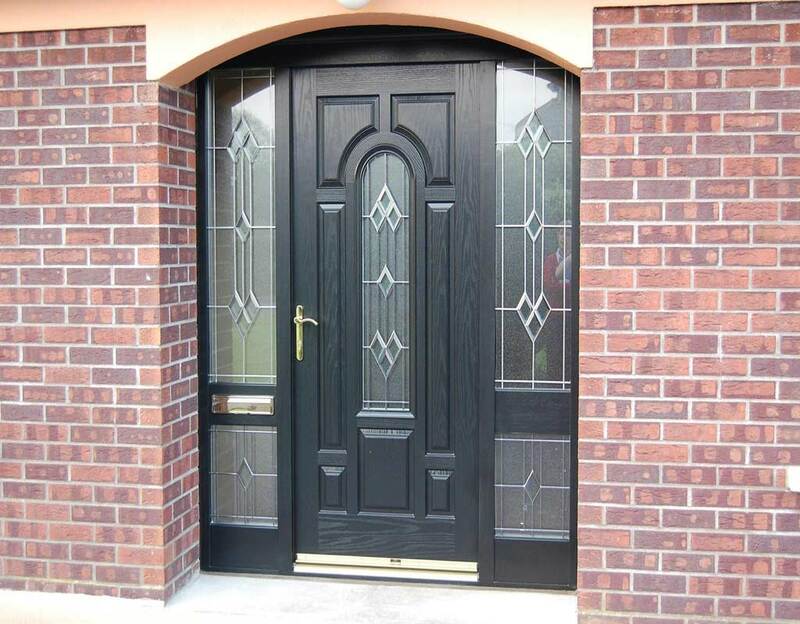 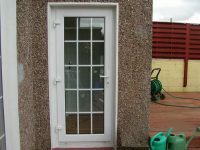 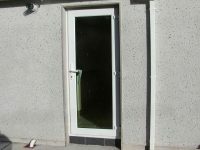 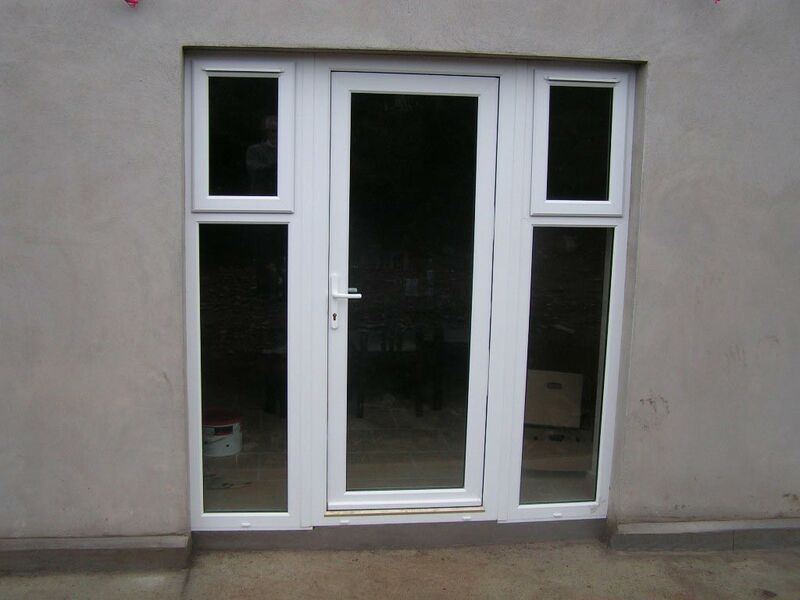 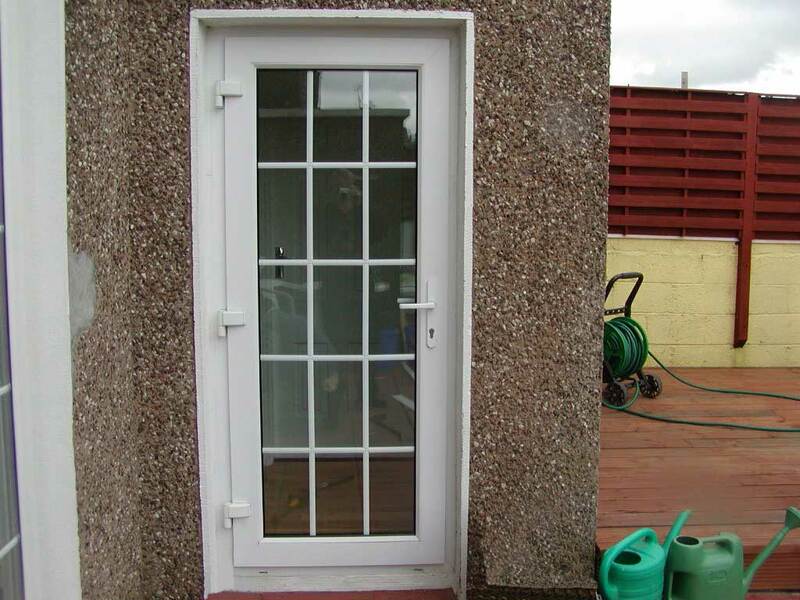 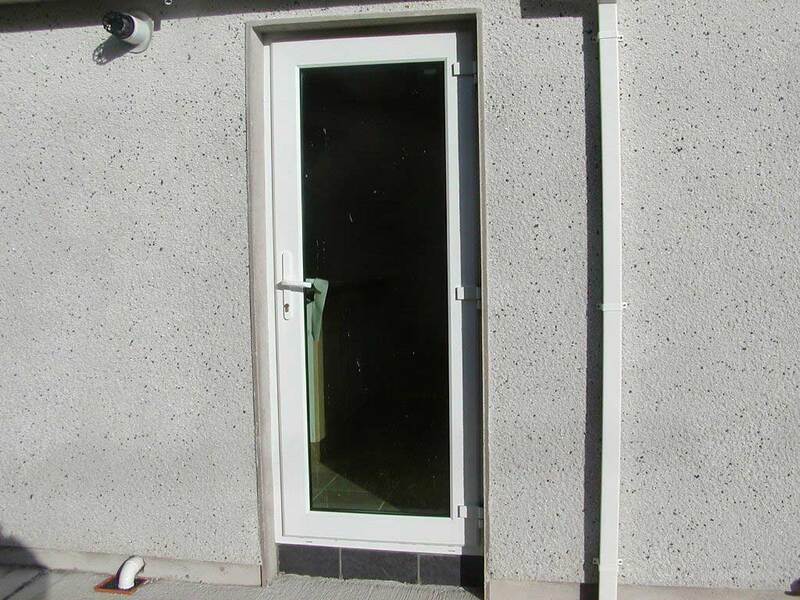 We use a superior locking system for our doors as standard. 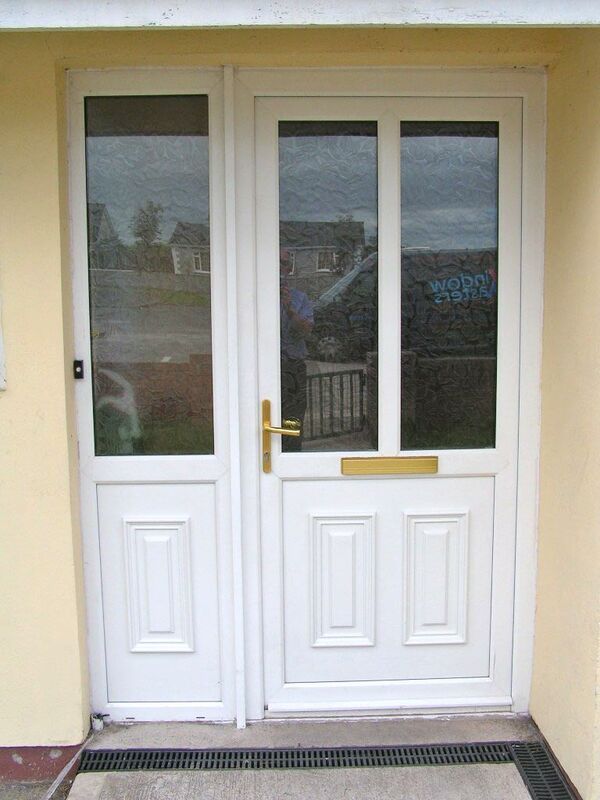 We can provide replacement locks, handles and hinges for your existing doors too.